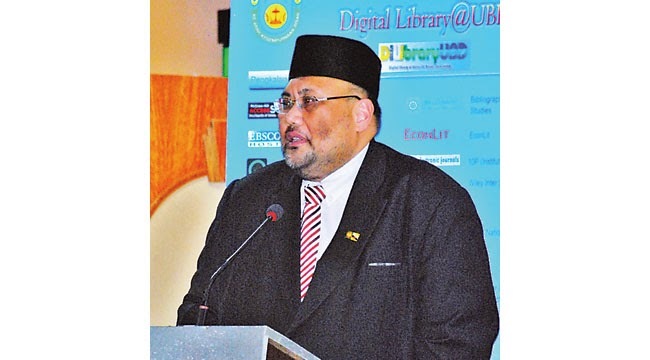 THE Brunei Studies Collection Division of Universiti Brunei Darussalam (UBD) Library and The Academy of Brunei Studies of UBD yesterday organised a Symposium on Brunei Information Resource Collection. The two-day event from December 2-3, takes place at Lecture Hall in the ILIA building, UBD. 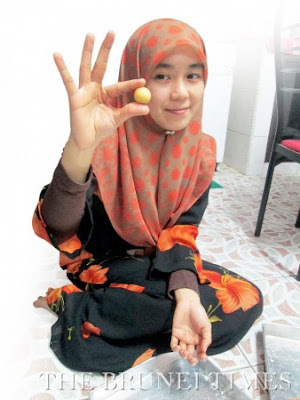 The symposium themed, “Preserving the Knowledge of Cultural Heritage for Research”, aims to enable access, share and preserve information on the cultures of particular ethnic groups in Brunei as well as ensure that an illustrative record of Bruneian life is collected and preserved for the future. The symposium yesterday was officially launched by the guest of honour, Haji Mohd Rozan bin Dato Paduka Haji Mohd Yunos, Permanent Secretary (Media and Cabinet) at the Prime Minister’s Office. Haji Mohd Rozan said that the symposium is one of the important strategic steps in enhancing knowledge, understanding and community awareness on issues related to national cultural heritage and the nation. The information research covers all travel records and the existence of the state, nation, religion and existing system in this country until now. All these aspects are important to be studied, understood, known and disclosed so that we can know the level of our civilisation and also learn a lesson from past events and phenomena, he said. He added that a person who does not have a specific legacy that can be claimed as a right to his own, does not have roots and can drift away because they do not know where they come from, who they are or which direction they will go. “Without a strong heritage foundation, it is difficult to build anything that can survive. 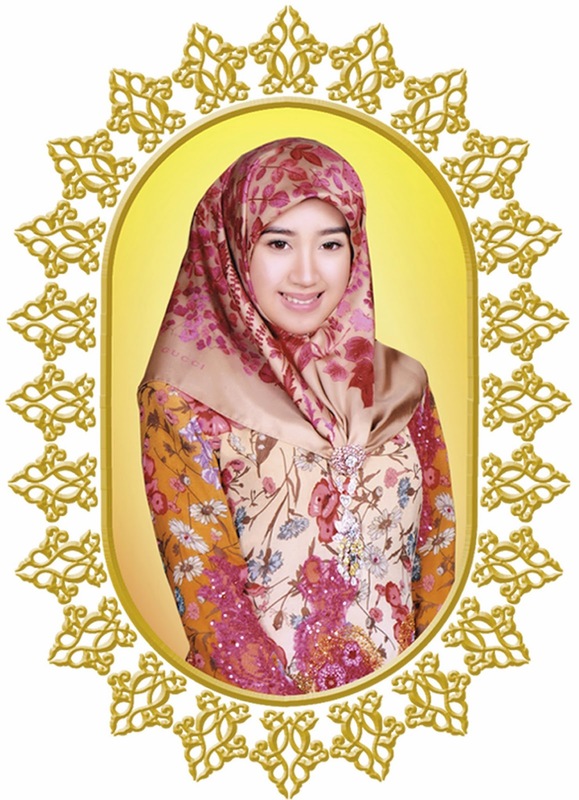 We are very fortunate to be in Brunei Darussalam as we have a heritage that is used as the basis for the way we live – our philosophy of Malay Islamic Monarchy (MIB) – which has been passed down from generation to generation. “Customs and cultures are the spirit and national identity which contribute to the unity, harmony, civilisation, uniqueness and superiority of a country. They are a reflection of the nation,” he added. “We are all aware and understand that the source of information about the country and our society needs to be collected not only as a valuable legacy but also to ensure that it is properly documented and will be referred especially by the future generations. 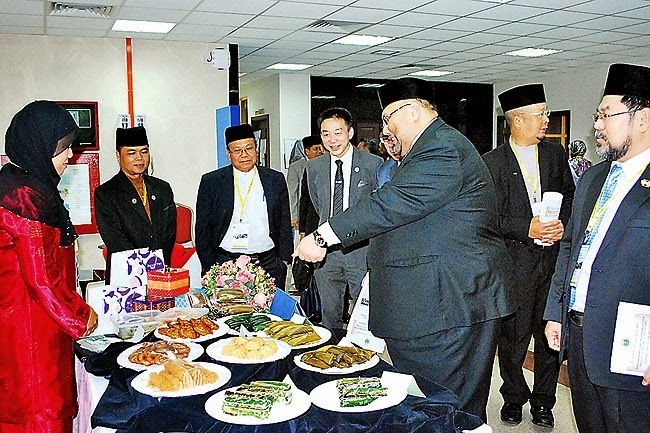 Here in Brunei, we have various agencies that handle the preservation and artefacts of Brunei cultural heritage,” said Haji Mohd Rozan. Also present were the Deputy Permanent Secretary (Media and Cabinet) at the Prime Minister’s Office, Haji Idris bin Haji Ali; Chair Professor, David Kho Soo Quee, Assistant Vice-Chancellor (Research and Innovation) of UBD as well as officers from UBD and speakers. The symposium features local and foreign experts in their respective fields, including Prof Dr Matthew Santamaria, Professor of Asian and Philippine Studies at Asian Centre, University of the Philippines Diliman; Associate Professor Dr Mohd Zariat Abdul Ranim, a lecturer from Universiti Putra Malaysia; Dr Haji Muhammad Hadi bin Muhammad Melayong, Head of Secretariat of Malay Islamic Monarchy Supreme Council; as well as lecturers from UBD’s Faculty of Arts and Social Sciences, Prof Dr Che Wan Ahmad Zawawi Ibrahim, Assoc Prof Dr Haji Asbol Haji Mail and Dr Maslin Haji Jukin/Jukim.